Since the first formal alumni award was presented in 1994, the Bloustein School Alumni Association has aimed to present awards to accomplished alumni each year. Our goal is to pay tribute to alumni and friends to recognize their outstanding achievement and/or service to the Bloustein School, their communities, and/or their professions. Selected by the Bloustein School Alumni Association, there are two award categories selected on an annual basis. Alumni are recognized in a gala ceremony. Proceeds from this event benefit the Bloustein School Alumni Association Annual Graduate Fellowship scholarship. Individual donations to the BSAA Graduate Fellowship are also encouraged. Nominate an alumnus or alumna! Bloustein Alumni are doing great work—and the BSAA wants your assistance in order to recognize them. All nominations will be maintained for future consideration. The next Alumni Awards Celebration will be on Thursday, March 28, 2019 and our awardees have been selected. Beginning September 1, 2018 all nominations entered will be considered for future award celebrations. Career Achievement: Those named to this honor are Bloustein School Alumni 15 or more years beyond completion of their studies, whose personal and professional accomplishments have demonstrated the highest standard of the public service ethic and whose commitment to civic improvement have brought credit to themselves, their communities, and the Bloustein School. 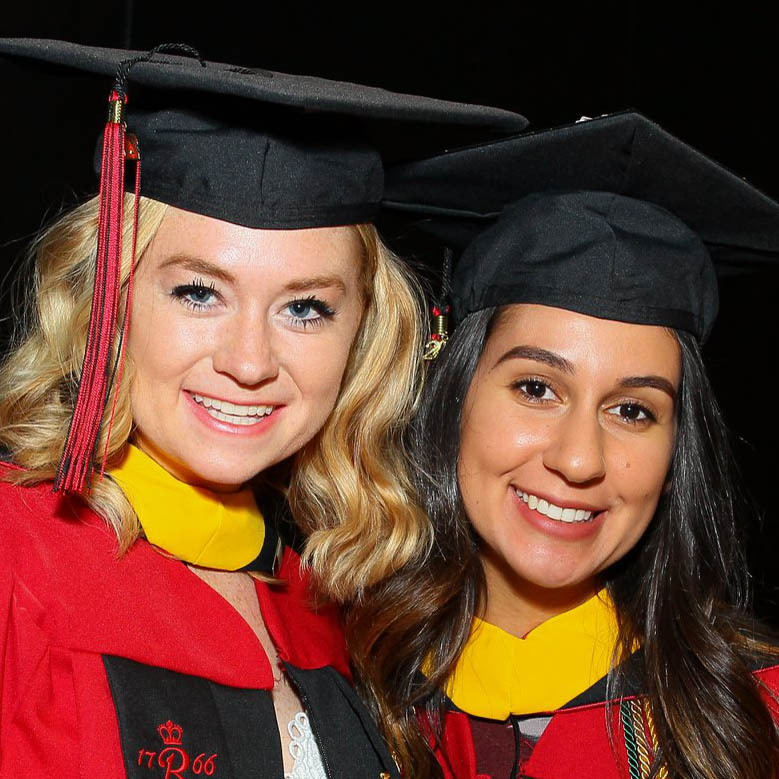 “Rising Star”: Formerly the Young Alum Award, those named to this honor are more recent Bloustein Alumni who are fewer than 15 years beyond completion of their studies, whose personal and professional accomplishments have been of the highest caliber and have brought credit to the school.